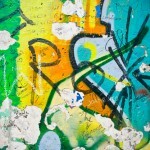 Tagging with Evernote – No spray paint required! This is one in a series of posts on my year-long Evernote experiment. 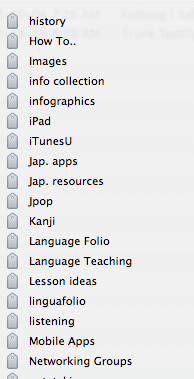 I have used a multitude of systems over the years to try to keep track of useful online resources. From catchy bookmarked titles, to stand alone web-based. Many of you probably use similar tools. But somehow I would also lose track of things. Perhaps the breadcrumbs I left to find them (“what title was that?”). For me Pearltrees seemed to be a solution for a while. But I got tired of arranging, and rearranging content in “trees”. One of the reasons that I first ever looked at Evernote was a colleague talking about the ability ‘clip’ websites to “tag” them. Suddenly I had a system at my fingertips that worked like my brain did (and my sometimes faulty memory). Multiple Tagging – “Didn’t I see something to do with Twitter tools for educators?” – Answering the question is easy with the tag search ability. I am able to type in my request in my account and find it. I think that I will probably reorganize tags at a later date but they reflect the ‘big areas’ that I am thinking about.” I like that I can go back at a later date, find the article, and then visit it directly – or send it on to someone else. Modifying the title of the tagged site – I often modify the title of the clipped site to help me remember why I saved it. Generally the titles of the articles are self-explanatory but I do like being able to alter at will. Our school, like many, can sometimes fall victim to a student’s need to ‘tag’ a wall or spot. But for me tagging is a great way to remember why I found something interesting – and remember it several ways. 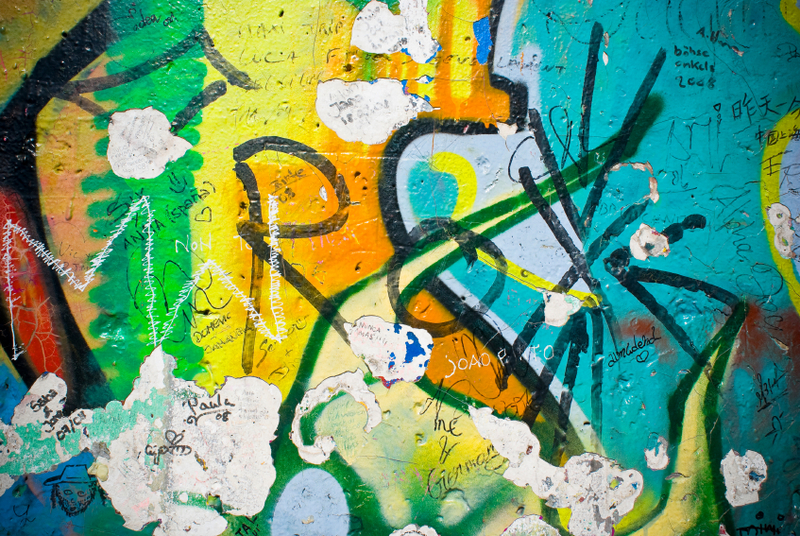 Even if you don’t use Evernote for anything else – the tagging option may be of use to you. Thank you, Colleen, for sharing this post with me on twitter! I have heard a lot of good things about Evernote, and you’ve really got me thinking it’s time for me to check it out. Would you be willing to share one of your links from Evernote with me so I can see what it looks like? I’d be happy to share a link. Shall I send you one to a course notebook? 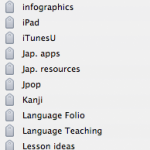 It would be for my grade 12 course… I have it organized by unit? I did several other Evernote related posts as well that might be useful. I could send those links as well if you wish.